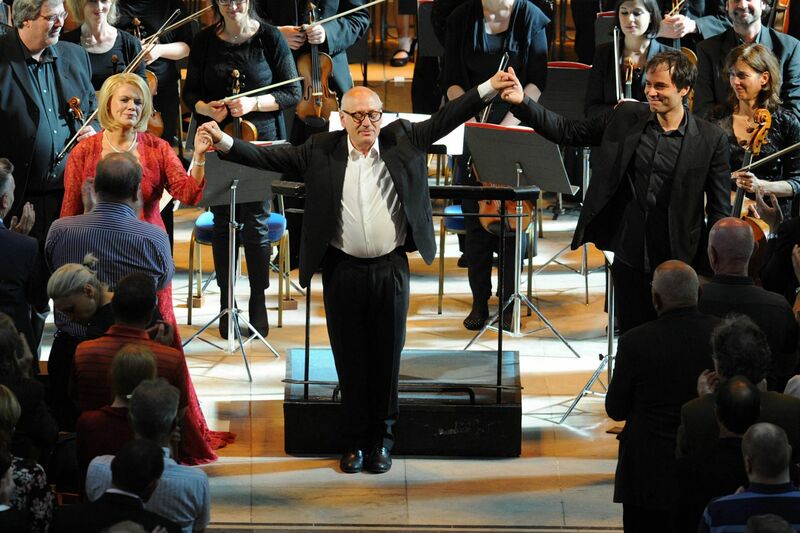 On 5th July 2014 Kathryn was honoured to perform in the world premier of Michael Nyman’s Symphony No. 11: Hillsborough Memorial with the Royal Liverpool Philharmonic Orchestra and Liverpool Philharmonic Youth & Training Choirs conducted by Joseph Vicent. The performances took place in the beautiful setting of Liverpool Cathedral. Liverpool Biennial, in partnership with Liverpool Philharmonic and Liverpool Cathedral presented this specially composed work by Michael Nyman. Liverpool City Council supported the work as one of the major new arts commissions for the Liverpool International Festival for Business. 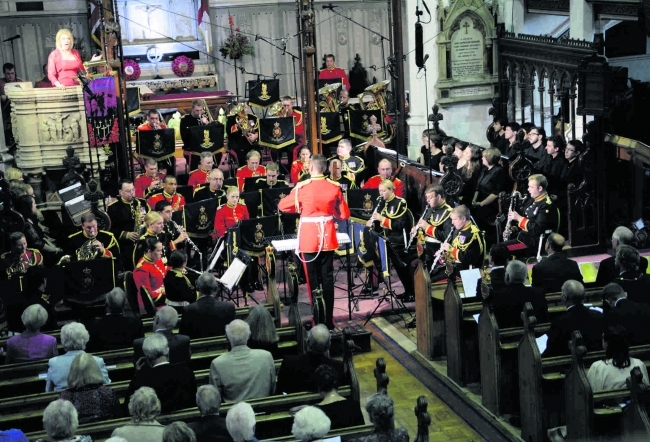 A special performance of the symphony was attended by representatives of the families of the 96 victims and local dignitaries during the afternoon of 5th July and the evening performance was open to the general public. In the first movement of this moving symphony Kathryn sang the names of the 96 victims tragically killed at Hillsborough. Both performances received standing ovations. “As each name soared skywards, carefully enunciated in Rudge’s rich mezzo, the orchestration shifted and eddied, sweeping in lovely descending and then ascending melodic motion” Catherine Jones, Liverpool Echo. 6th July 2014. “The first movement, The Singing of the Names, was originally performed in Liverpool to mark the city’s hosting of Euro 96. It took approximately 15 minutes for Merseyside-born mezzo-soprano Kathryn Rudge to intone a litany of the 96 victims in a steadily rising tessitura ….a sublimely moving conception” Alfred Hickling, Guardian, 7th July 2014. “The opening movement is given over to the singing of the 96 names by celebrated mezzo-soprano Kathryn Rudge, an emotional moment for their families…..” Gerry Corner, Liverpool Confidential, 7th July 2014. A recording of the symphony will be played in Liverpool Cathedral at 15:06 on Wednesday 6th August, Monday 25th August, Wednesday 3rd September and Wednesday 17th September 2014.